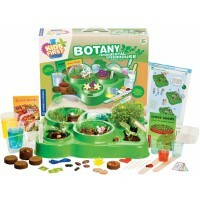 This DuneCraft's botanical kit is a plant science kit that will allow your children to grow their own infamous bug-eating monster plant. 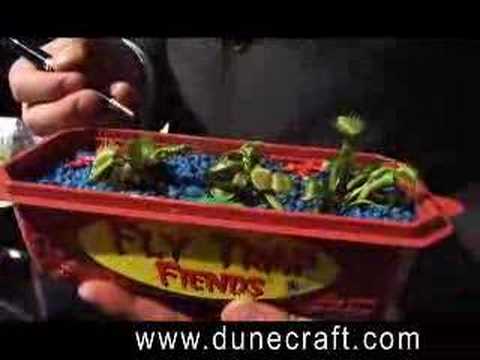 Venus Fly Traps are fascinating and amazing plants that actually consume insects. 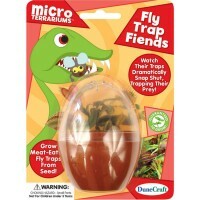 Fly Trap Fiends Windowsill Greenhouse Plant Kit by DuneCraft is a plant science kit that will allow your children to grow their own infamous bug-eating monster plant. This botanical kit comes with everything your children need to make their natural discoveries: peat planting mixture, Swamp Rocks, Venus Fly Trap seeds, and windowsill greenhouse for your carnivorous plants. 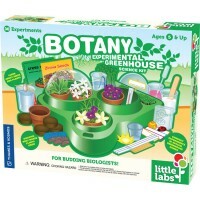 Just add water, care, and patience to make this fun science project work. 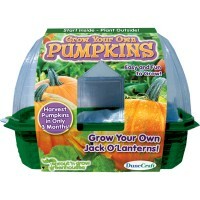 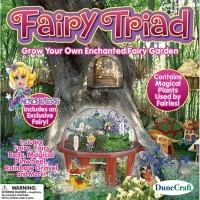 DuneCraft guarantees 100% growth for all their plant growing kits. 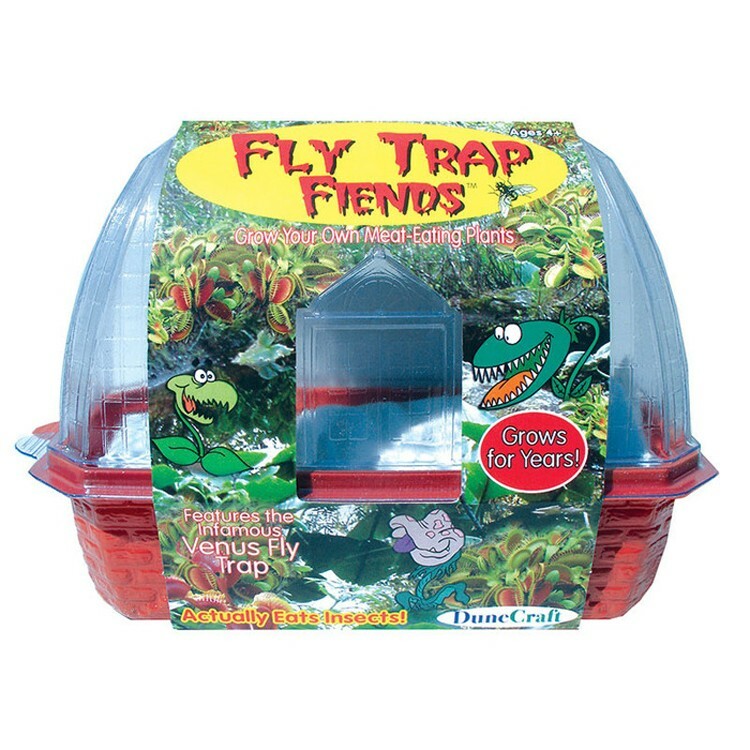 The Fly Trap Fiends Windowsill Greenhouse Plant Kit from Educational Toys Planet will make your children acquainted with the wonders of the plant life, teach them to care about nature, help them practice observation skills, and bring fun discoveries for the whole family. 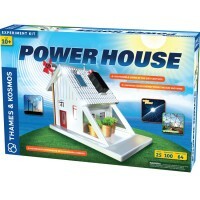 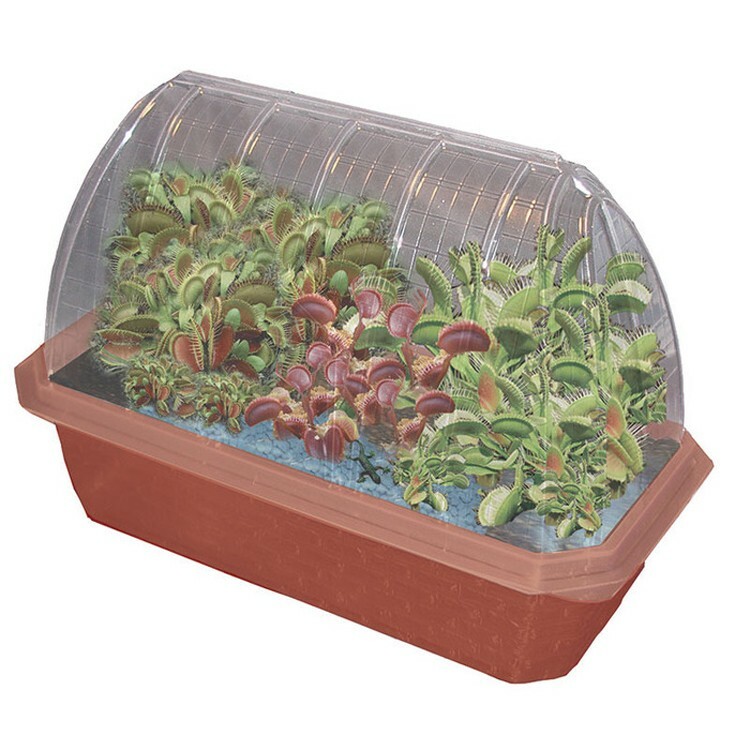 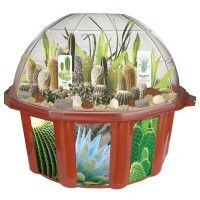 Dimensions of package 4.5" x 9" x 6"
Write your own review of Fly Trap Fiends Windowsill Greenhouse Plant Kit. 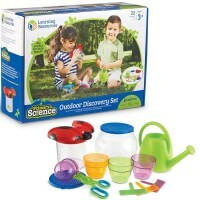 Rating: 5 by Julie, FL My son is so excited about this! 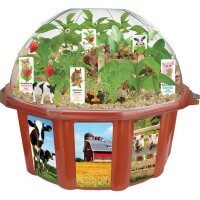 We just planted the seeds. 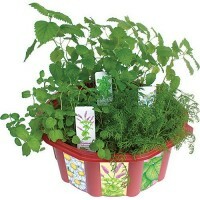 He is anxiously waiting for them to grow!